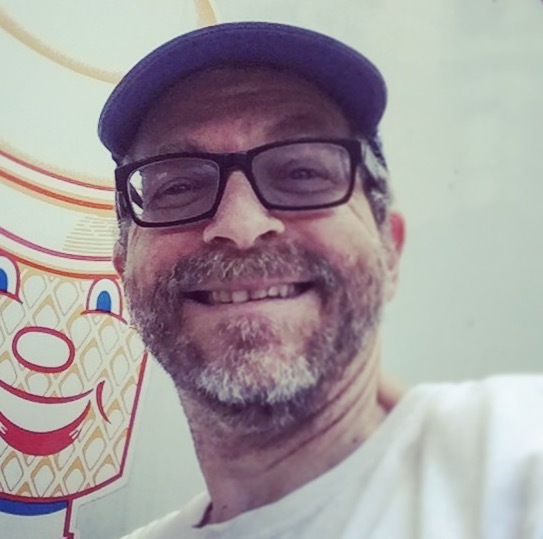 Gersh Kuntzman joined Streetsblog as editor in chief in July, 2018 after stints at both New York City tabloids (Post, 1993-2000 and 2004-2007; Daily News, 2012-2017) and a long tenure as editor of The Brooklyn Paper (2007-2012). 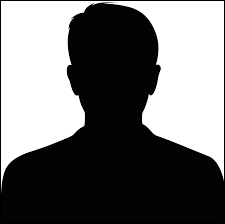 He is a veteran journalist and longtime bike commuter from his home in Windsor Terrace, Brooklyn. He has been hit by a driver on Smith Street, doored on Flushing Avenue and wiped out on the really shiny, slippery paint on the Manhattan end of the Manhattan Bridge. He is a relentless voice for bicycle safety, though most drivers never give it a second thought to (example). 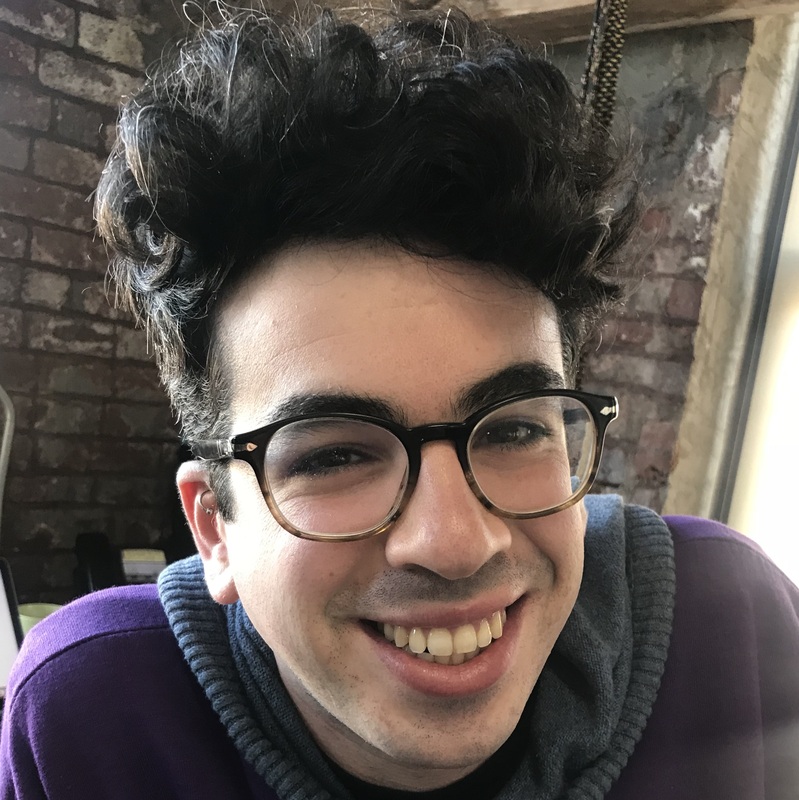 A native of Washington, D.C. and Silver Spring, Md., David Meyer has been a reporter for Streetsblog NYC since fall, 2015. A 2013 graduate of the University of Maryland, he now lives in Brooklyn, with which he has a love/hate relationship. 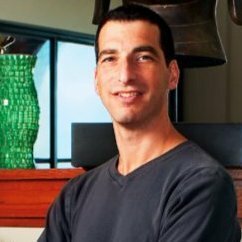 Follow David’s very active feed on Twitter at dahvnyc. Julianne Cuba joined Streetsblog in February, 2019, after three years covering local news and politics at The Brooklyn Paper. There, she also covered the notoriously reckless private carting industry and hit-and-runs. A 2015 graduate of Stony Brook University’s School of Journalism Master’s Program, she now lives in Brooklyn. Julianne is on Twitter at @julcuba. Angie covers the national side of the movement for better walking, biking, and transit. Angie is also the co-founder and editor of Rustwire.com, which covers contemporary urban affairs in the industrial Midwest. She is a strong advocate for more livable streets, particularly when it comes to the revitalization of older, so-called ‘rustier’ cities. Angie holds a masters degree in urban planning from Cleveland State University’s Levin College of Urban Affairs. Prior to Streetsblog, she worked as a newspaper reporter covering municipal governments throughout her home state of Ohio and in Southeast Michigan. Follow Angie on Twitter @StreetsblogUSA.